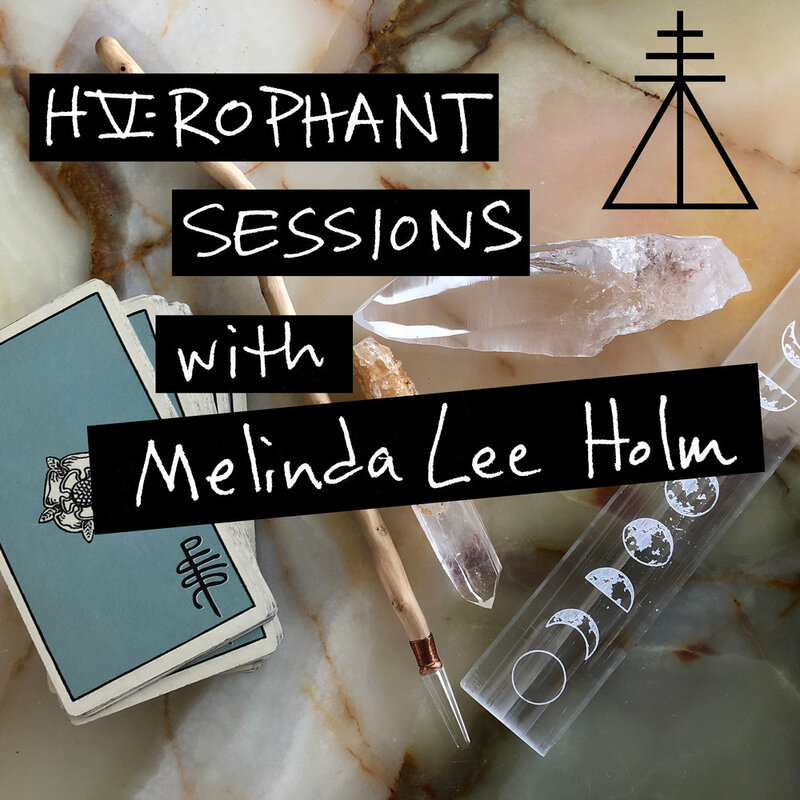 in real Hierophant Sessions - Tarot coaching for life expansion. In each episode you'll hear the full initial Tarot reading and discussion of practical tasks "homework" for the month, then a follow up discussion at 2 weeks and at the month's close. Get up close and personal with how Melinda uses the wisdom of the Tarot to help clients overcome obstacles, navigate shifts in circumstances, and expand and evolve into the lives they desire to live. In 10 episodes, we'll cover a wide variety of topics and issues, from creative blocks to intimacy, crystals to candle rituals and beyond. See all the Tarot spreads and homework in episode links below!